Keep up the awesome work @SheenMcKasper! 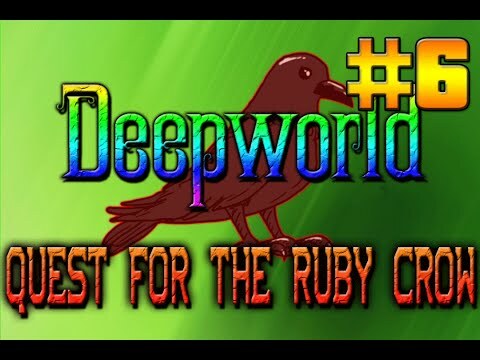 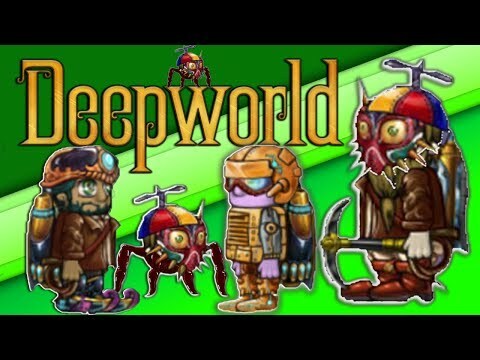 He has a different thread that he is working on now to separate his deepworld videos from his normal videos :) Make sure to check out that thread if you love the Deepworld videos! 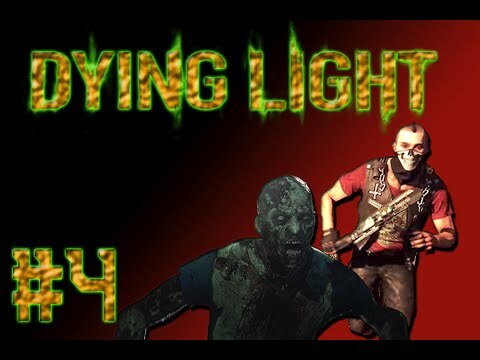 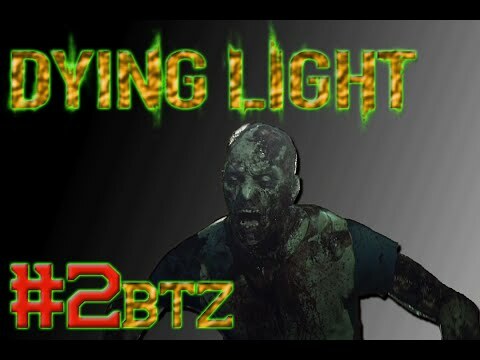 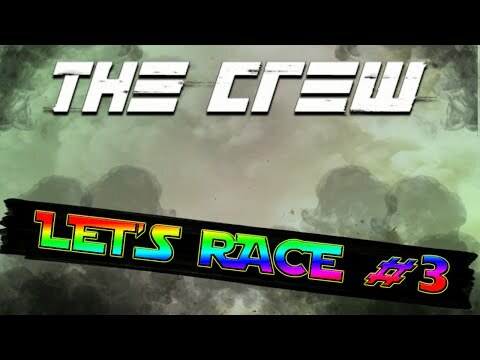 Hey guys hope you enjoy this episode of my dying light series. 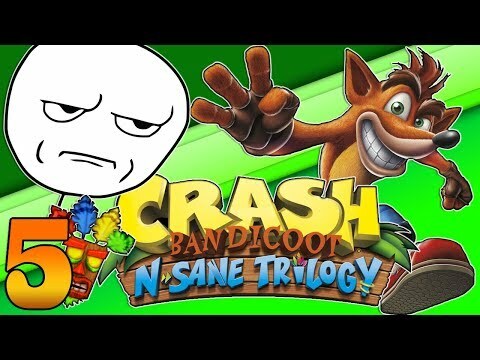 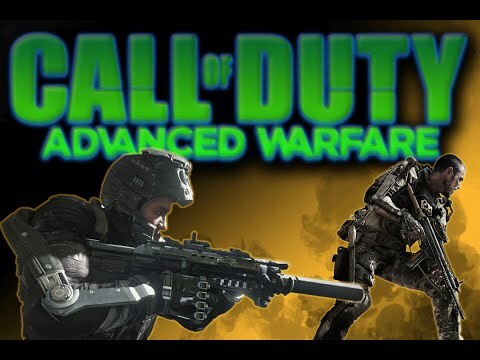 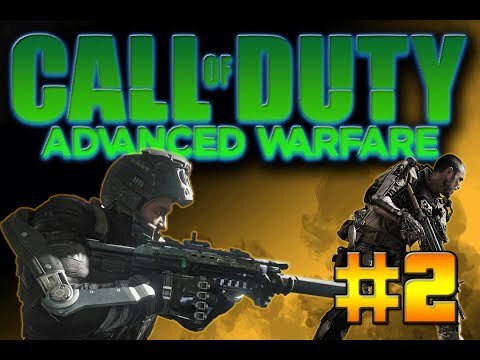 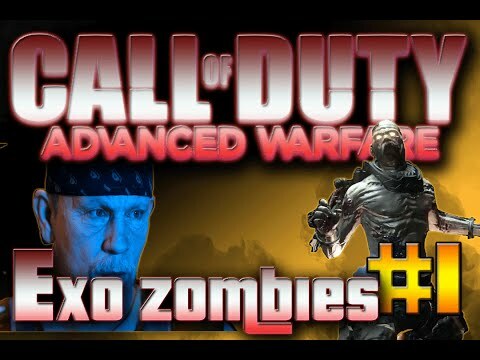 I hope you enjoy and if you do remember to LIKE, COMMENT and SUBSCRIBE. 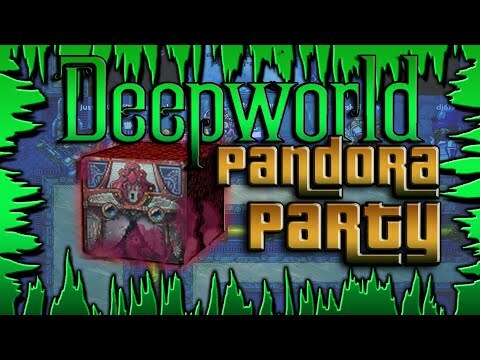 Hey guys hope you enjoy this super epic DeepWorld Pandora party it took a lot of planning and I hope you enjoy watching it as much as we did recording it for you and if you did remember to LIKE, COMMENT and SUBSCRIBE. 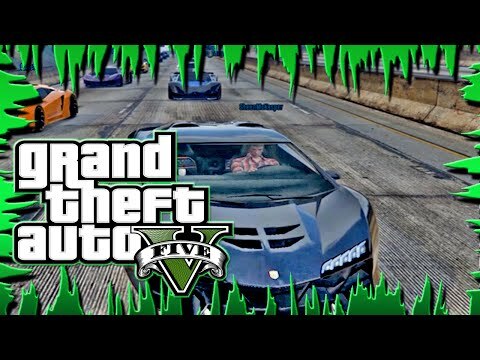 You got a patron or gofundme page? 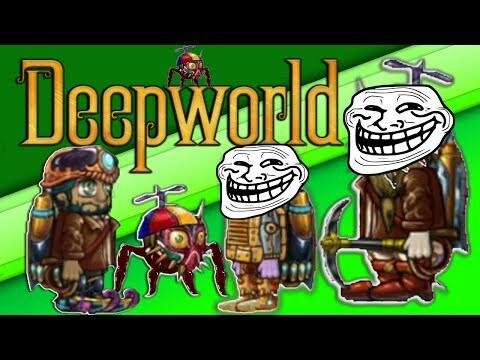 Come check out my roblox brick break stream everyone!